Are you a general contractor, handyman, remodeler or a property owner? If you need your property cleared and cleaned to remove leftover construction junk and debris, don’t waste time! call our construction debris removal team today. We can help you with construction trash removal as our company is highly reputable. We are the solution to your problem as we endeavor to promptly address your needs in the shortest time possible. Even though you might be a construction expert, you’re likely to run into a lot of challenges trying to get rid of debris after you’ve completed a construction project. Whether you’re constructing, demolishing or remodeling your property, dealing with leftover debris is a big headache. Wood, concrete, tiling, steel and drywall require the attention of our construction debris removal specialists to effectively handle the procedure. Our construction debris hauling personnel have the ideal equipment and skills to remove debris off a construction site. 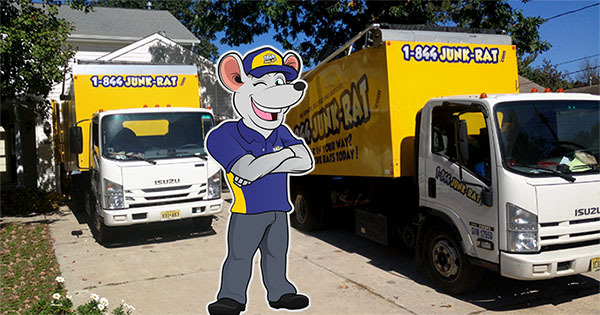 Our 1-844-JUNK-RAT haulers are bonded, insured and licensed to handle the removal of non-toxic items. For this reason, you won’t have to worry about finding the best construction trash removal companies. Our reviews are is an excellent testament of our professionalism and dedication to serve our domestic and commercial clients. 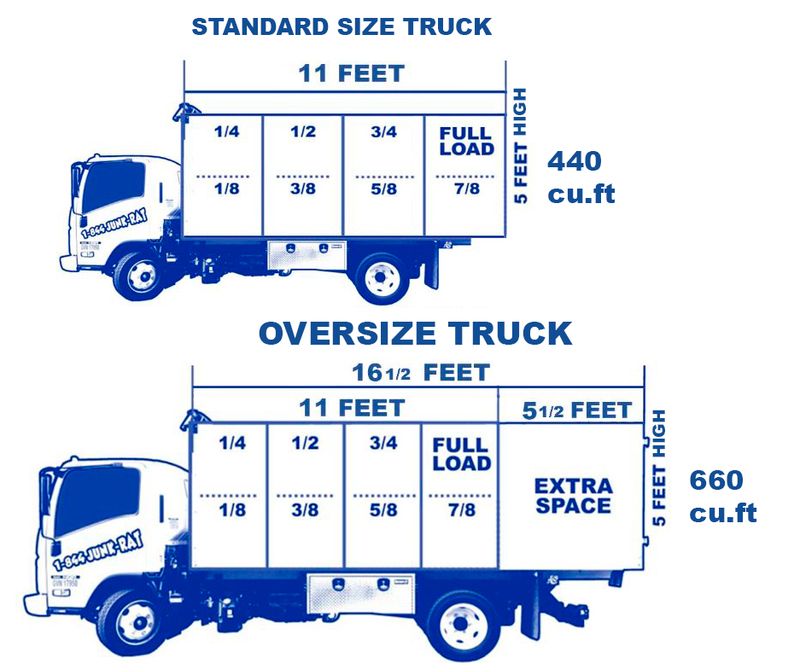 You don’t need to hire a dumpster rental service, often they may be more expensive and fail to perform most of construction debris removal tasks. We’re the best option to cater for your construction rubbish removal because we emphasize on a safe, efficient and ecofriendly construction debris removal service. You don’t need to worry about pick up and disposal, because we handle the entire project and leave your site looking spotless. Feel free to call us or schedule an online appointment to discuss your needs. Our construction debris clean up team will come to your site and offer you an estimate and begin working if you’re satisfied with the quote. Don’t get stressed because of the nuisance caused by construction debris. Allow our construction debris removal team to help you out!